Incredible Irish songsmith Hozier has returned with a new album that is music to our ears. Hozier is a gentleman who pulls from his roots… who appreciates the sounds that came before him, and that studious nature shows. Without question, “Wasteland, Baby!” is a nod to not only the greats, but his own evolution as an artist. “Wasteland, Baby!” is not an album that fears change, but instead embraces it. The instant gem is one that found Hozier exploring more layered and textured sounds. The album also pleasantly surprised me with Hozier’s repeated use of the F word (bold and powerful, dear sir!). The lyrics touch on both dark and light subject matter, a perfect refrain for life itself. 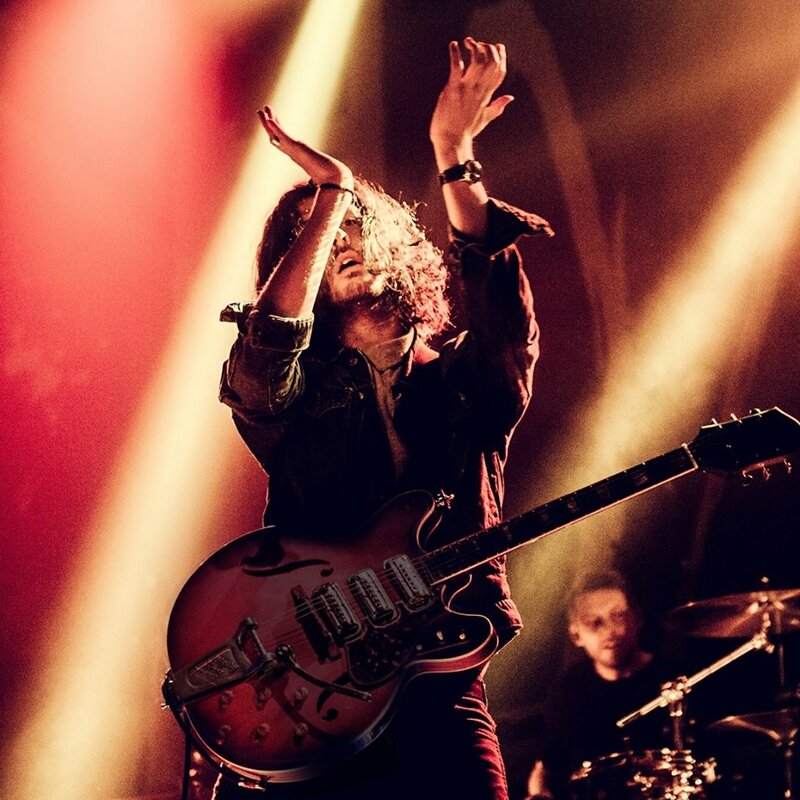 Hozier’s church was dismissed after the exhaustive touring that followed his 2014 debut album and (thank god) we are all in session, raising our musical hands again. Up tempo tracks like “Almost (Sweet Music)” and “Nobody” get our feet tapping, and slower, sensual jams like “Movement” and hit right in the feels. No matter what the song, Hozier’s undeniable talent shines through. His vocals soar the entire album, be it in a direct lyric, or a beautiful chorus of layered vocals. 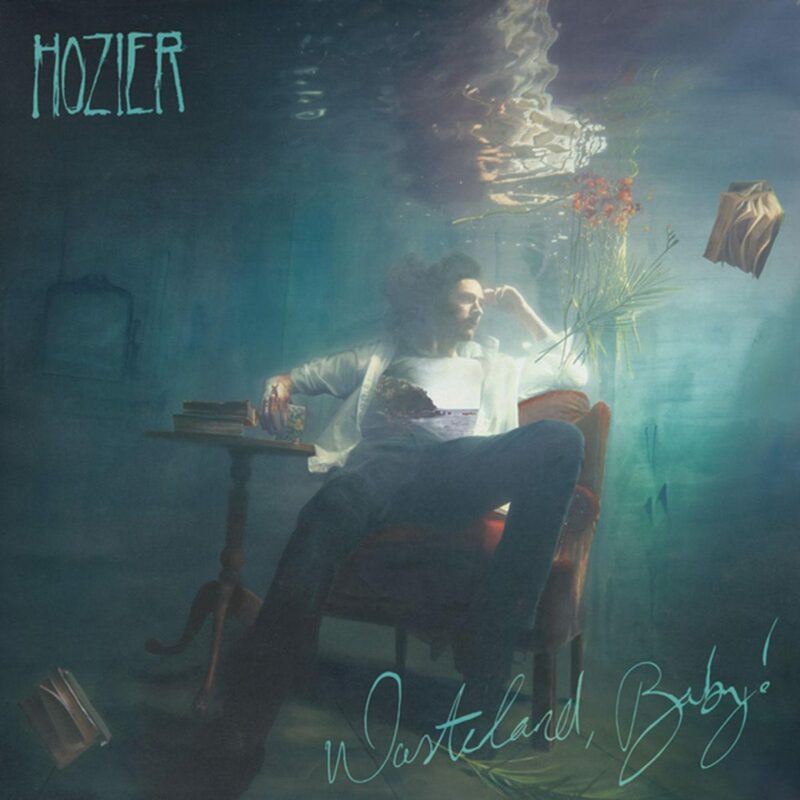 In true Hozier fashion, “Wasteland, Baby!” is packed with exceptional lyrics, and musicality that can stand up to the best of the best. Hozier poetically articulates love on the deepest level, better than most of us could, and our world is better for having his voice. The masterful musician’s knowledge and respect for rock and blues shines throughout the album as well, especially with his shout out track, “Nina Cried Power”. The album’s lead single also features the tremendous Mavis Staples. Together they belt out an anthem for the ages, perfect for these tumultuous times we find ourselves in. Hozier’s homeland is well-represented through “Shrike”‘s beautiful harmony. The album is perfect for a long walk, an evening at home, a night with your love, or a long drive… In other words, pretty much anything. Like his first album, the cover art is masterfully painted by Hozier’s talented mother, Raine Hozier-Byrne. Whether the album arrived at fan’s doorsteps via post, our inboxes to download, or through a trip to our local record store, “Wasteland, Baby!” has absolutely been worth the five year wait. Hozier will be touring the US throughout the summer. 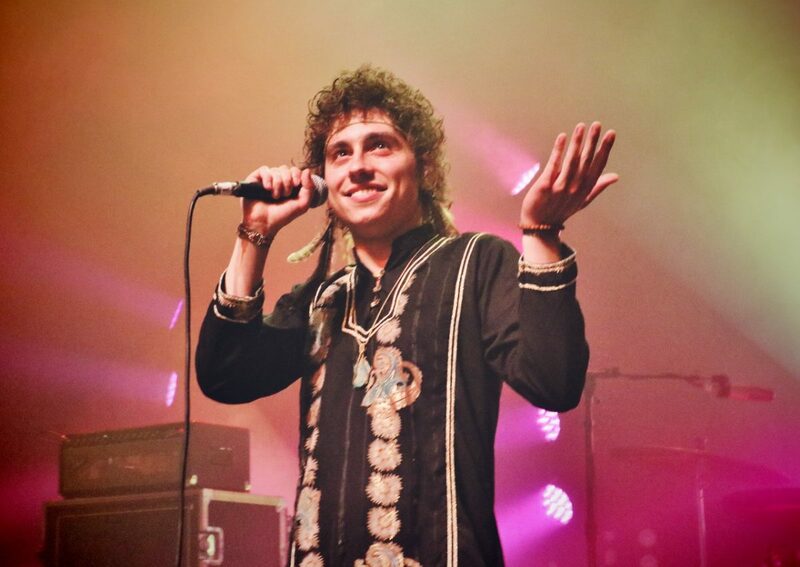 Whilst singing, stomping and strumming, he will make a stop at the Fillmore in Detroit on May 28th. Posted in News, Reviews and tagged Andrew Hozier-Byrne, Hozier, Mavis Staples, Raine Hozier-Byrne, Wasteland Baby! 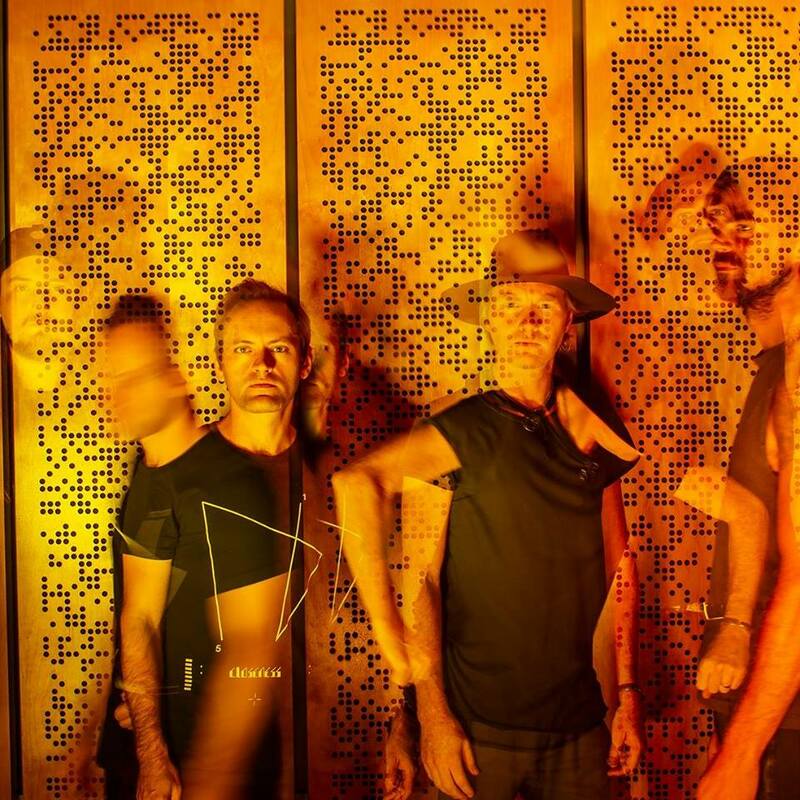 Musical masters, The Faint have announced a brand new album entitled “Egowerk”. 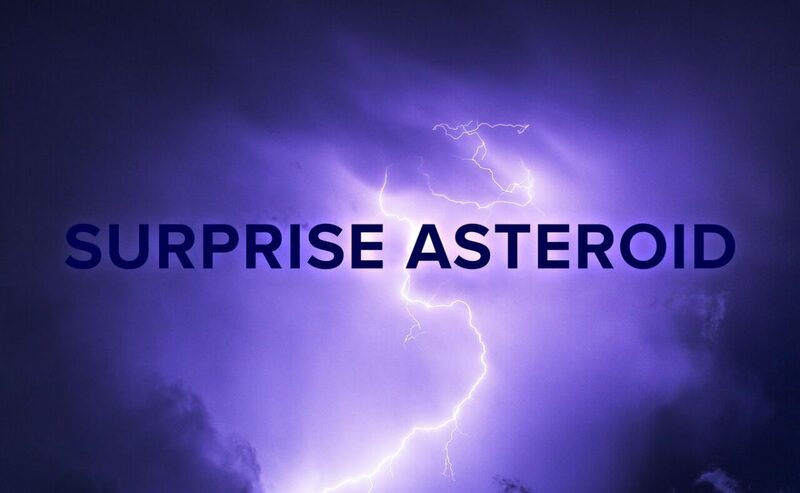 The forthcoming LP will be released on March 15th of next year, and houses 11 tracks. The band’s last release, “Capsule: 1999-2016” was appropriately a collection of songs spanning The Faint’s career, in addition to 3 new tracks. One of which, “Young & Realistic”, is set to appear on “Egowerk”. 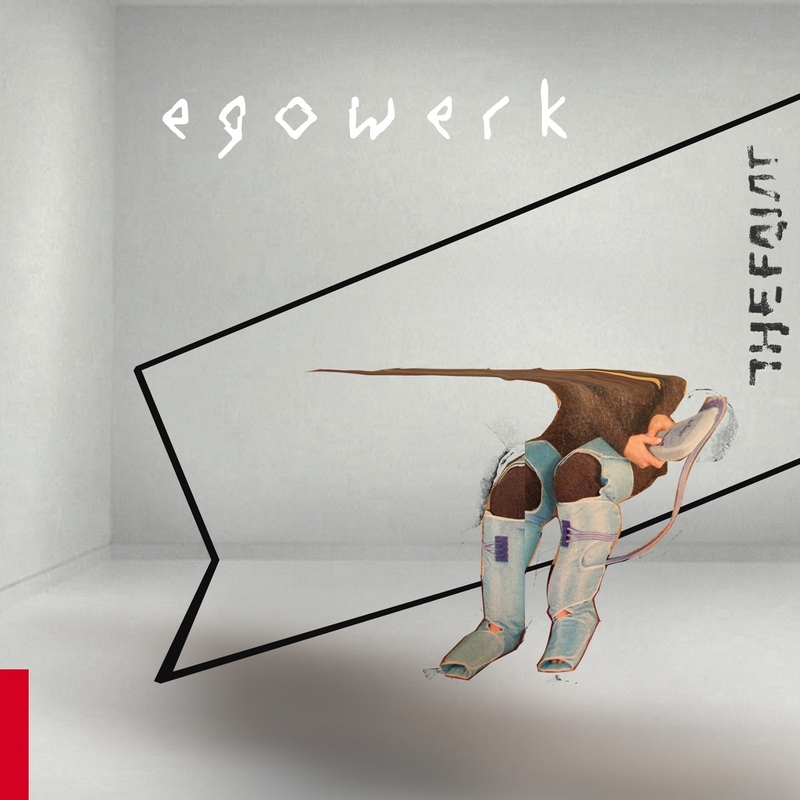 “Egowerk” is now available for pre-order. In addition, as a grateful gesture, the band released some limited edition materials via PledgeMusic such as signed posters, drumsticks, lyric sheets, and even a keyboard key. Fans are excitedly standing by (myself included) to hear the album in its entirety. Be sure to check out the video for the album’s lead single, “Child Asleep”, which is streaming now. Industrial rock giants, Nine Inch Nails will be playing two shows on October 22nd and 23rd at the Fox Theatre in Detroit. The band’s last release of 2017 EP “Add Violence” arrived to listeners mysteriously packaged amidst black powder. Never one for being truly conventional, Nine Inch Nails’ ticket sales for the two shows are far from the norm. Tickets will be available on Saturday May 19th at the Little Caesars Arena Box Office (only in person) on a first come, first served basis. 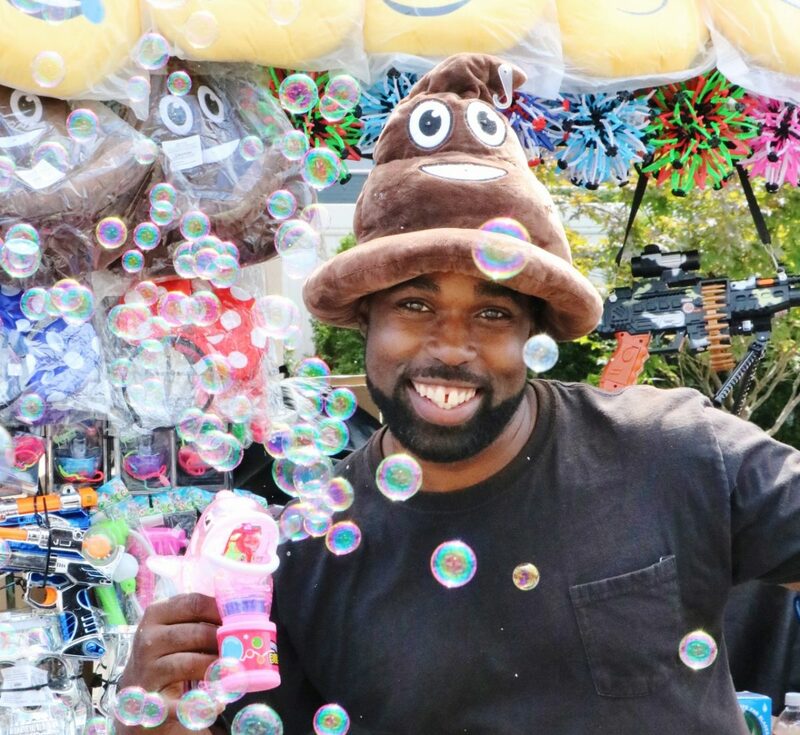 Each fan will be allowed to purchase up to four tickets. The ticket selling technique will not be unique to Detroit, and will in fact take place for all of the band’s tour stops occurring this fall. 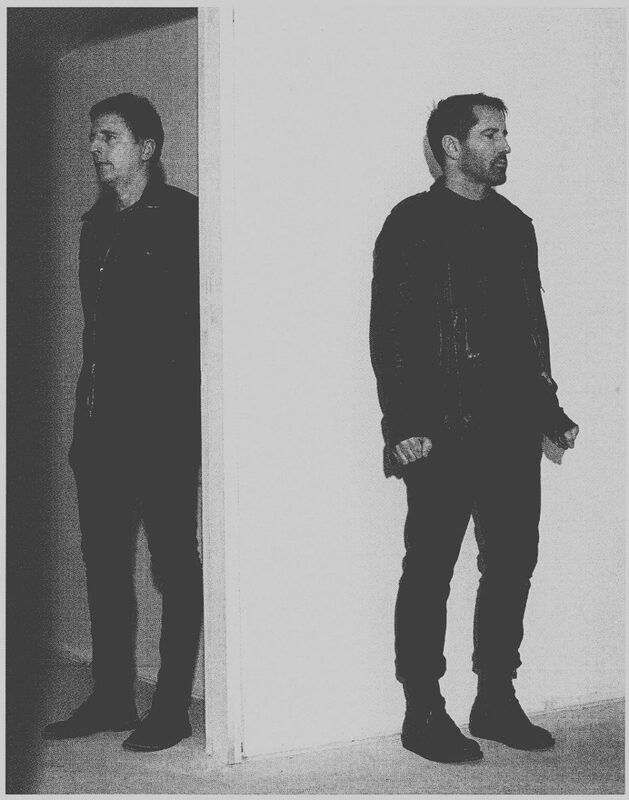 Nine Inch Nails will also release a new studio album, “Bad Witch” on June 22nd. “Bad Witch” is presently available for pre-order on multiple formats. The “Cold and Black and Infinite” tour will kick off in Phoenix, AZ on September 13th, and wrap up in Los Angeles on December 12th. NIN will be joined on the road by incredible band, The Jesus and Mary Chain. For more information and for exclusive “Bad Witch” pre-sale bundles, visit the NIN website.